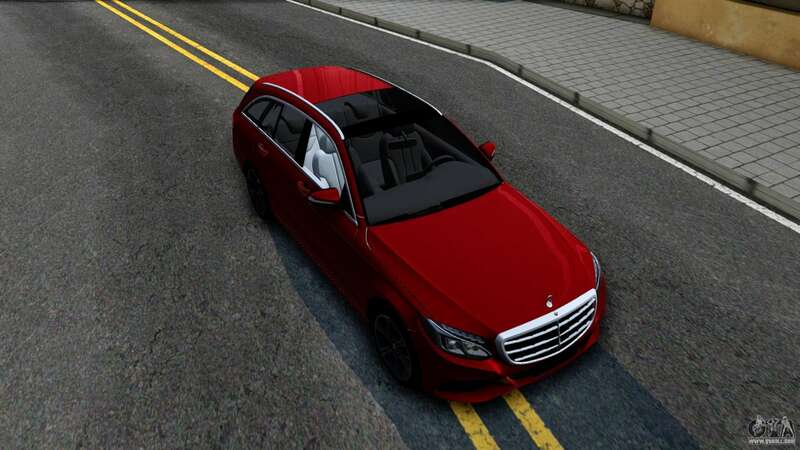 Mod the German car the Mercedes - Benz C-Class Estate 2015 for GTA San Andreas. 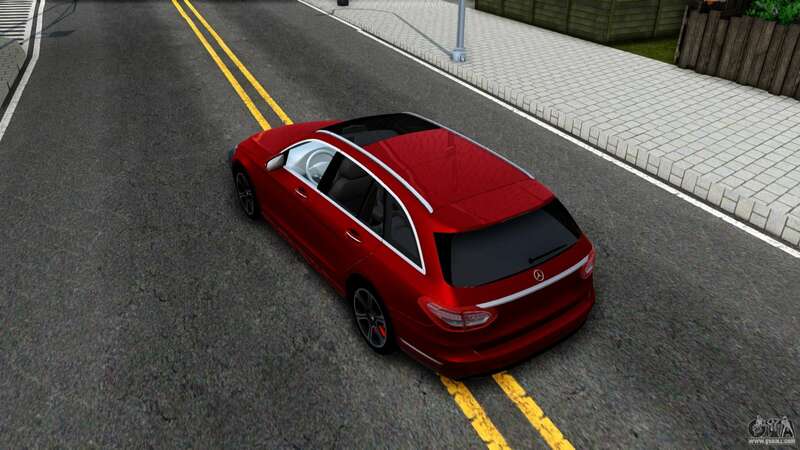 The car body is made of good texture. The interior of the car worked at the middle level. 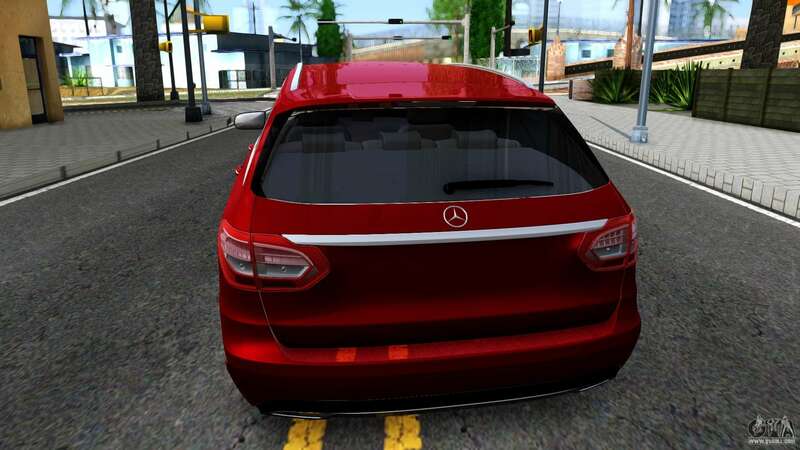 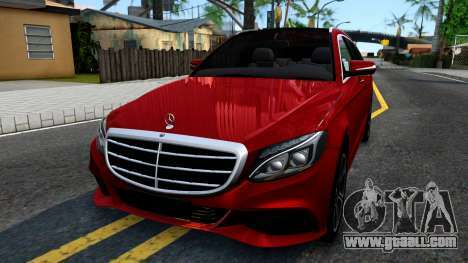 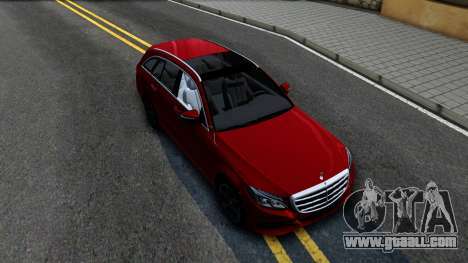 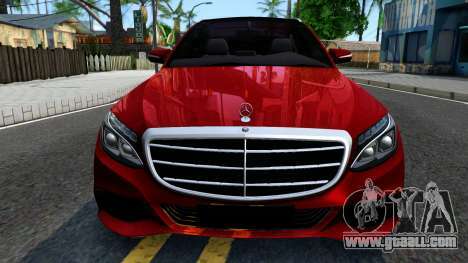 You can free download Mercedes-Benz C-Class Estate 2015 for GTA San Andreas by running our automatic installer. 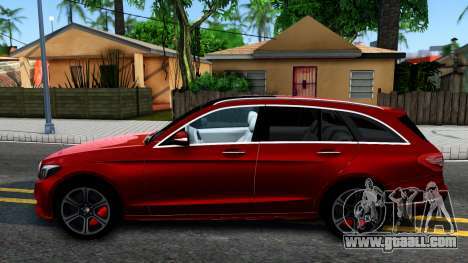 In the game mod replaces the blista compact.